Not sure what to donate? Here’s a list to get the wheels turning. Your donations will be given personally to those who need it most. 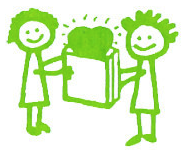 Every donation, no matter how small, is hugely appreciated! We are so happy to announce that you can now donate in-store credit to RISE, and help us purchase locally-grown, nutritious food for low-income and homeless families. We believe that everyone has the right to healthy, nutritious food regardless of their income level. Because the Co-op is locally owned by its members, every $1 spent there has a greater chance of being reinvested into our community as compared to shopping at the big-box stores. By purchasing goods and produce from local farms, we are keeping Northern Nevada farmers working. 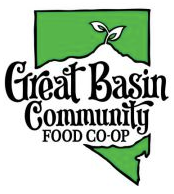 A donation to the RISE account at the Co-op not only helps locals in need, it also strengthens the Northern Nevada region as a whole. If you are interested in donating to our account, just tell one of the cashiers that you would like to donate in-store credit to RISE!  It’s collaborations like this that give life to the idea of the shareable community we want to see in Reno. We can’t thank the co-op and its member-owners enough for their support and contribution to our initiative.